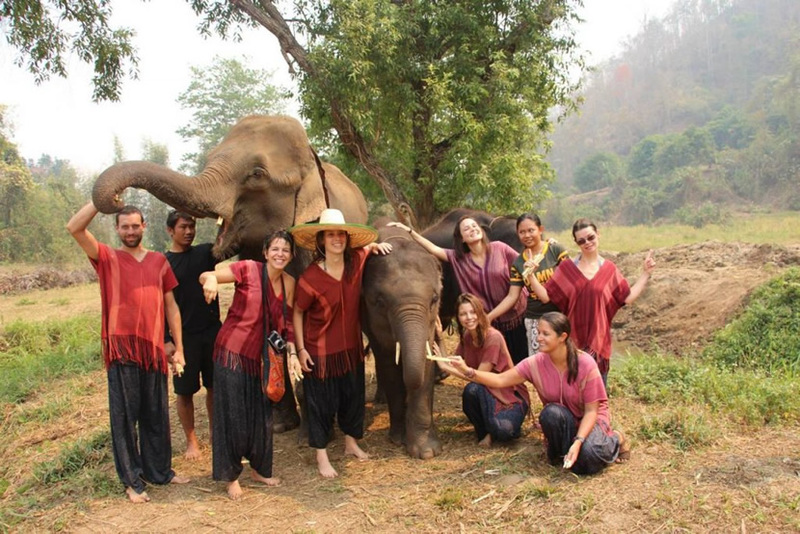 There are so many Elephant Sanctuaries in Thailand, among them most are in Chiang Mai, and if you are going to travel in Thailand, having an elephant tour is a must-do thing, as you can spend your time get close to take care the elephants there, also you can bath the elephants under the professional guidance. So, now just check out the Top 5 Ethical Elephant Park in Chiang Mai for more Chiang Mai travelling guide. Elephant Rescue Park accepts homeless and ill-treated elephants, and provides them a good living environment. In Elephant Rescue Park, tourists can only play and walk with elephants, but can't ride elephants. Elephant Retirement Park protects the elephant by the strict policies. Elephant Retirement Park focus on keeping the health of retired elephants. 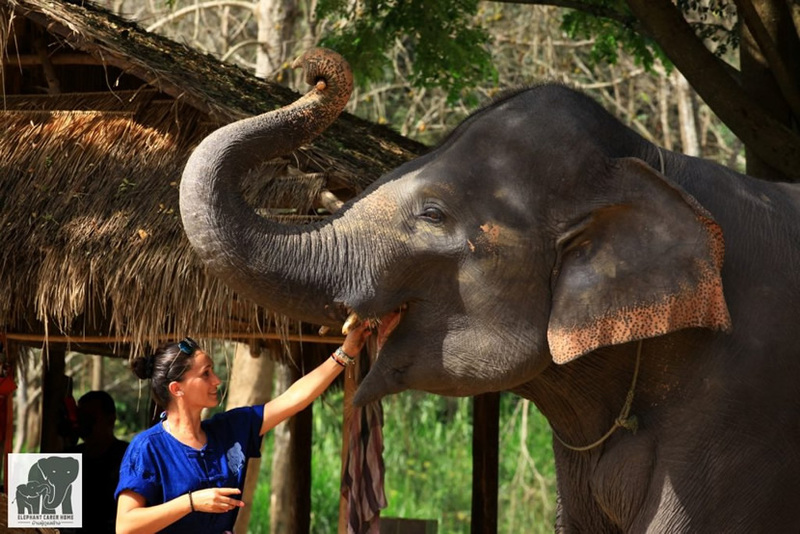 Tourists and volunteers can have the experience of caring for elephants. Elephant Carer Home has a lot of professional mahouts who are the carer of elephants. They really love the elephants and try their best to protect the elephants. 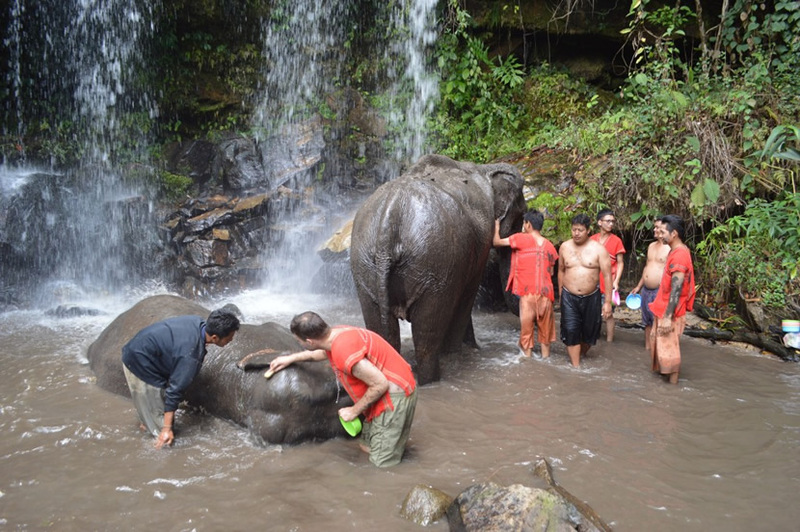 If tourists who want to understand how to care the elephants and the life of the mahouts, Elephant Carer Home will be very suitable. Ran-Tong is committed to saving maltreated elephants from Thailand and its surrounding countries, and trying their best to care for them. Ran-Tong not only protects elephants, but also works to educate the public to love elephants. Chiangmai Elephant Land's staffs are very warm and kind-hearted. 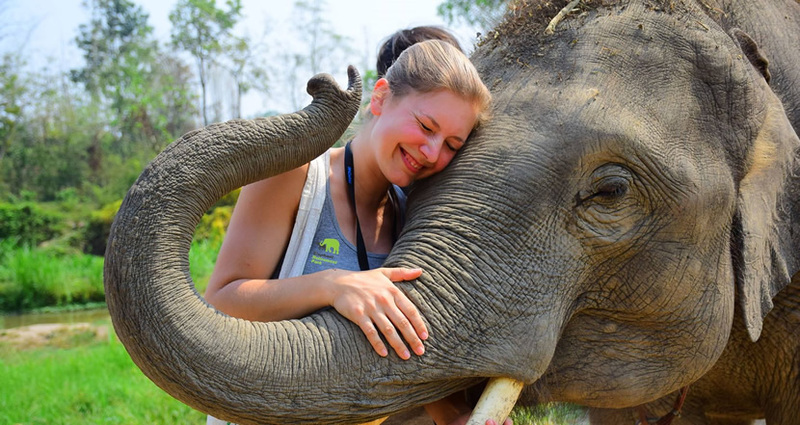 In Chiangmai Elephant Land, elephants can live in ideal environment and do not need to work harder, and it is also an ethical elephant park that worthy recommending for those people who want to have a visit in Chiang Mai.